Click on the promo below to see whats coming!!! Full admittance to both parties for the entire evening. Enter to win your Jay Z/ Beyonce "On the Run II" Concert tickets w/ each ticket purchase. Keep in touch with Ballroom music, fashion and classy lifestyles of the mature minded individuals. 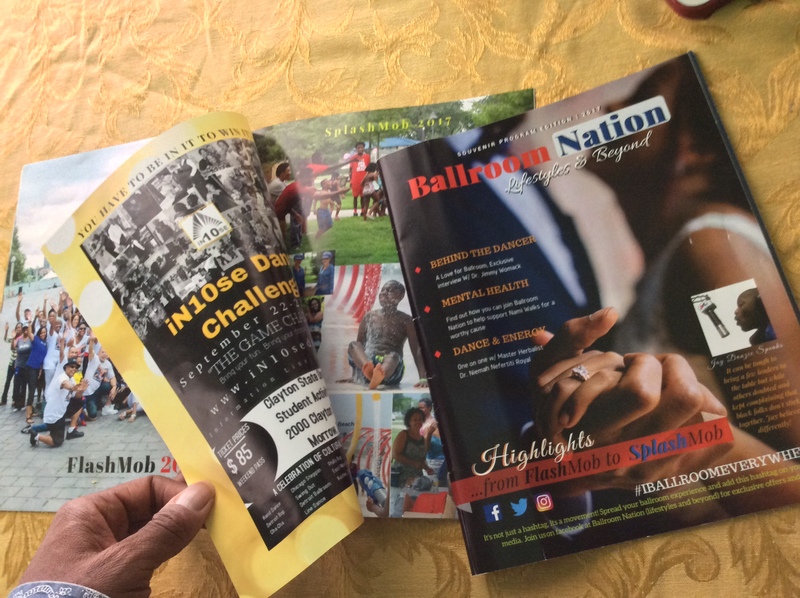 Ballroom Nation is covered in FUZION Detroit which is an African American Lifestyle Magazine. 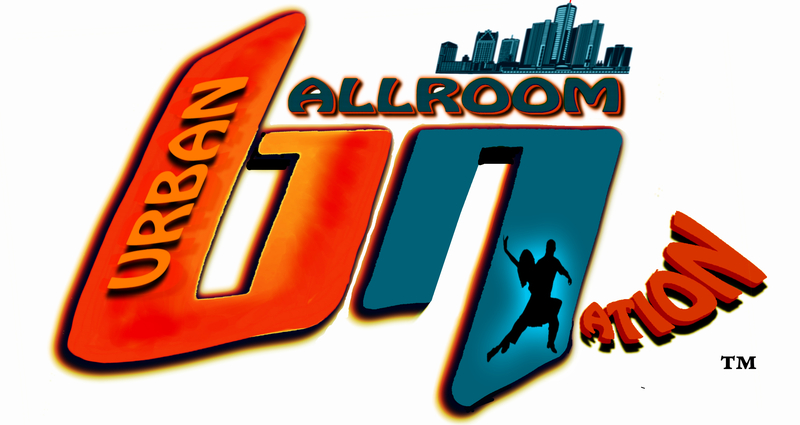 Tune into Monthly Article submissions from Ballroom Nations Founder, Author Jay Danzie. The Ballroom Beauty community has some of the most beautiful women in the world. The calendar showcases business in Metro Detroit and is a yearly calendar publication. This calendar is a reflection of the ladies who not only dance but are smart and display intelligence. If any business would like one of the models to be the face for their company, please contact us to match your business today and boost your marketing and visibility today!